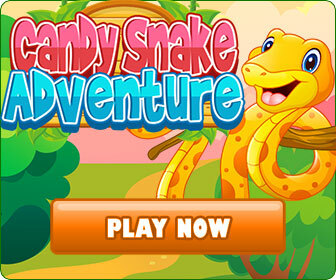 Four beloved puzzle game genres are combined into one! Enjoy a challenging round of mahjongg, put your combinatorial skills to the test in a mega mix of match-3 levels, master the most devilish of Sudoku challenges and solve tricky puzzles with your eagle eyes. Knifflis isn't just a treat for your cerebellum - your eyes will also marvel at the lovingly drawn graphics and your ears will dance to the playful sound effects! Young or old, beginner or expert, Knifflis has just the right puzzle entrees on the menu to satisfy any appetite. 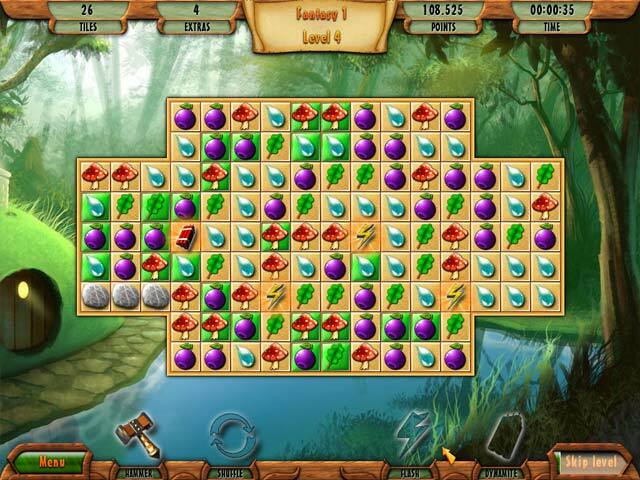 Embark on an exciting puzzle adventure! Take your grey matter on a stimulating world-tour through more than 120 brain-teasing levels.